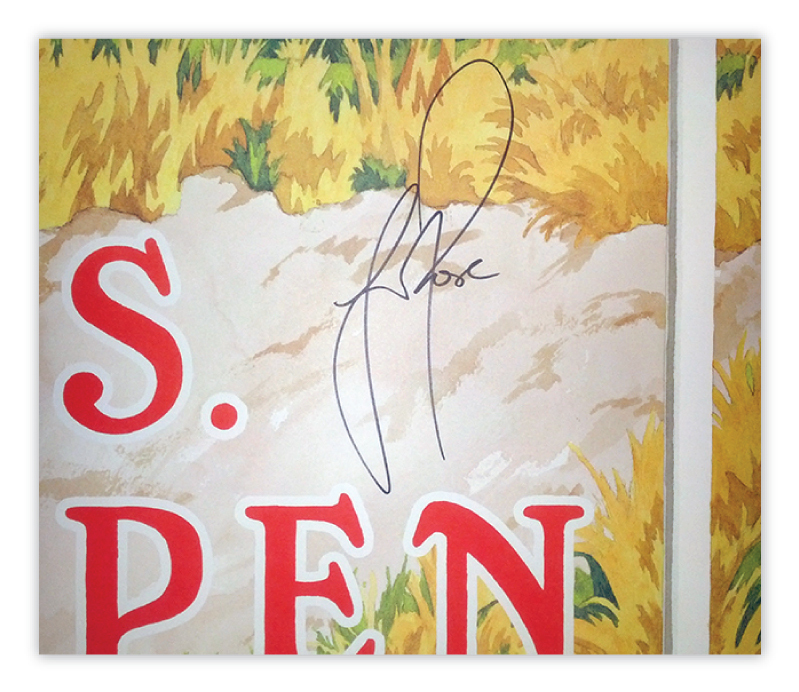 Working with 2013 U.S. Open champion Justin Rose, we are delighted to offer a limited number of 100 posters, each personally signed by Lee Wybranski and Justin Rose. 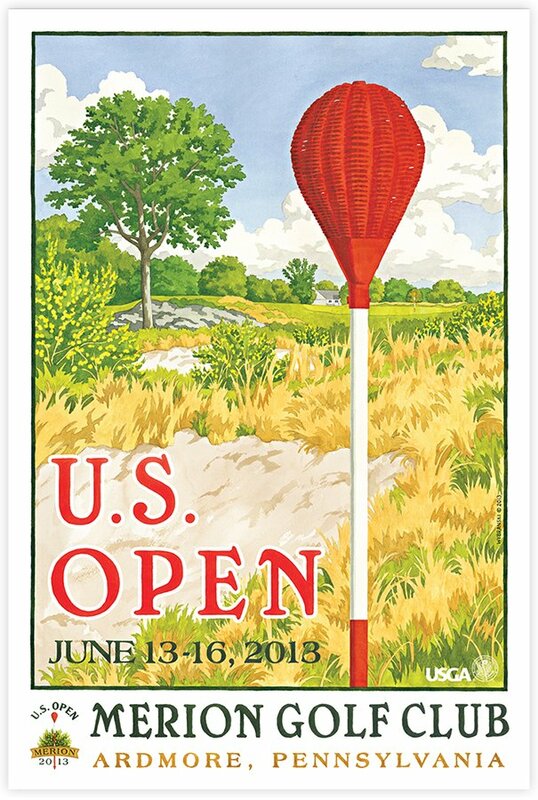 In honor of Justin’s winning score, the posters are for sale at $281 plus shipping. A large portion of the proceeds is being donated to The Kate and Justin Rose Foundation, which exists to develop a three-pronged approach to improving children’s lives – providing nutritional support, funding education and providing “first exposure” positive life experiences for children. Special thanks to the USGA for their support, and of course to Kate and Justin Rose.